Mercury Cleaners was a longtime downtown staple. It used to front on Carson Street, but by the late 80s the main entrance was on Curry Street. 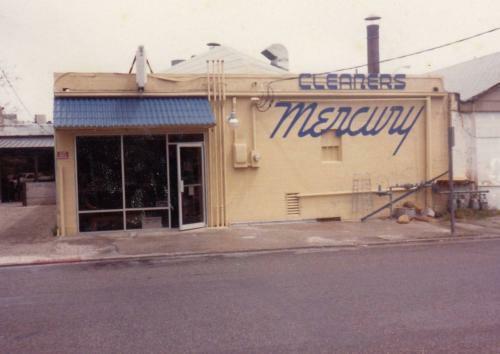 Source Caption: July 1988, when my parents still owned the Cleaners....delegated to the back street....I worked there in 1985 and learned a lot about the business. That later propelled me into teaching vocational Dry Cleaning at the Calfornia Dept. of Corrections. Thank you Sam Ito(Our Dad) for the education.